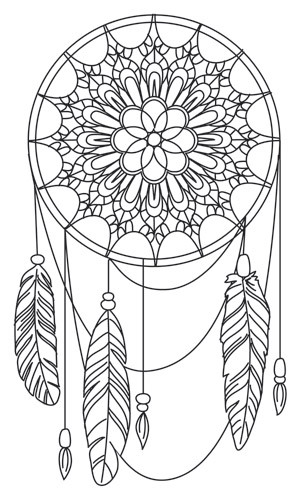 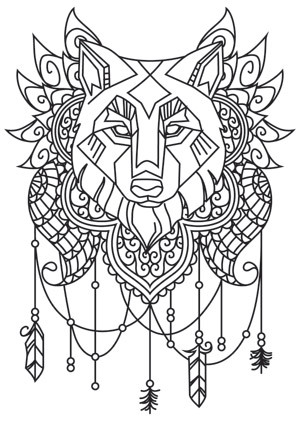 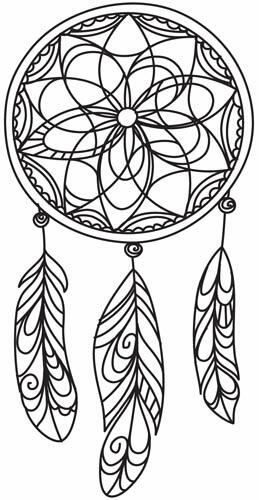 Invite sweet dreams with this airy dreamcatcher design! 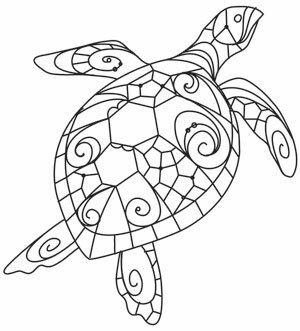 Downloads as a PDF. 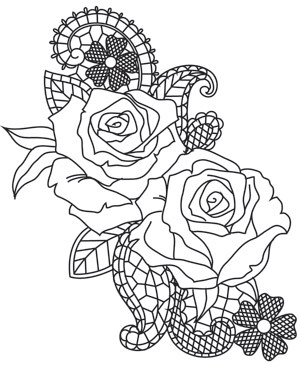 Use pattern transfer paper to trace design for hand-stitching.